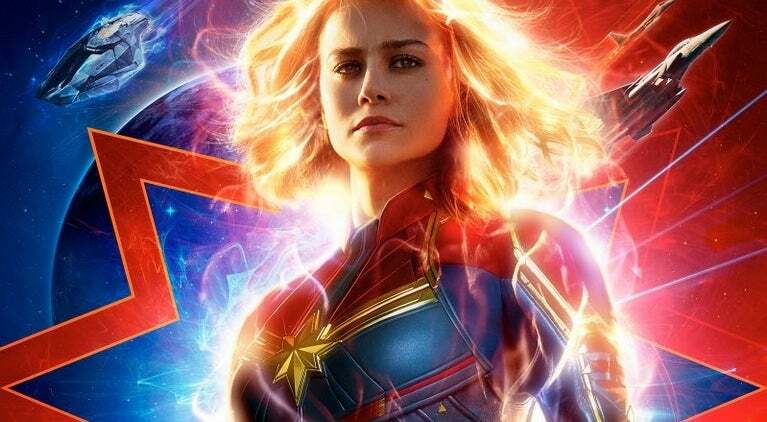 Captain Marvel will remain at the top of the box office for a second straight weekend. The latest Marvel Studios film is set for a $69.7 million second weekend. 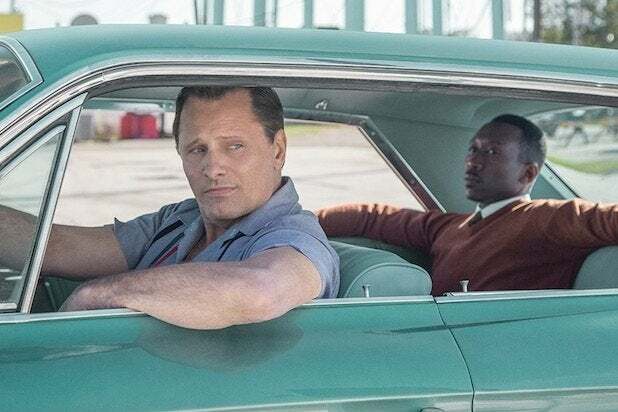 That would be the second-best second week ever for a movie opening in March. Brie Larson stars as Carol Danvers in Captain Marvel. It is the first female-led Marvel Studios film. Set in the 1990s, the film sees Danvers, a Kree hero, returning to Earth where she rediscovers her past and tries to stop a war. Larson will reprise her role as Carol Danvers to battle Thanos in Avengers: Endgame in April. Wonder Park is opening in second place with $16.7 million for the weekend. The animated feature from Paramount Pictures tells the story of a young girl who discovers the imaginary theme park she built with her mother has somehow come to life. How to Train Your Dragon: The Hidden World moves into fourth place. The film will earn another $9.3 million, bringing its box office total $135 million. How to Train Your Dragon: The Hidden World is the final installment of the franchise, based on the books by Cressida Cowell. In the film, Toothless leaves Berk to search for a mythical hidden world of dragons. Sci-fi thriller Captive State opens in seventh place. The film, written and directed by Rupert Wyatt, sees a Chicago community rebelling in a world where Erath is ruled by aliens. It will open with $2.1 million. The LEGO Movie 2: The Second Part falls into eighth place this weekend with $2.5 million, bringing its box office total to $101.7 million. 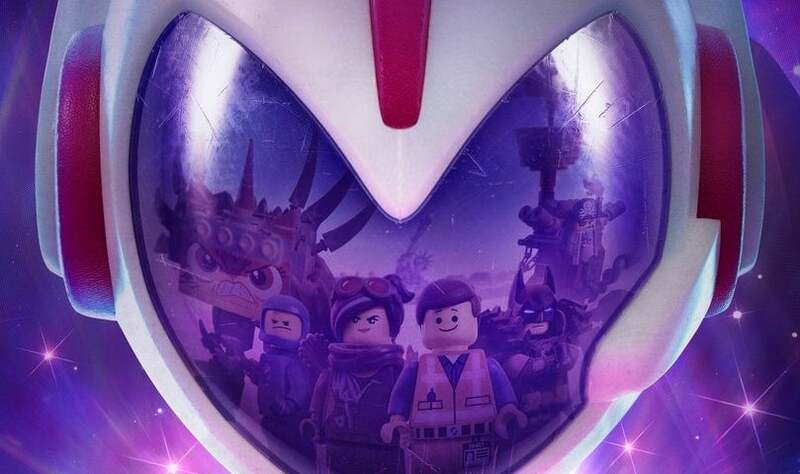 The LEGO Movie 2: The Second Part is the fourth feature film in the LEGO franchise and the first direct sequel to 2014's hit The LEGO Movie. Phil Lord and Chris Miller, who directed the first film, return to writers and producers on the sequel. Mike Mitchell directs. Chris Pratt, Elizabeth Banks, Will Arnett, Charlie Day, Alison Brie, Nick Offerman, and Will Ferrell all reprise their roles from the first movie. They're joined by new additions to the voice cast Tiffany Haddish, Stephanie Beatriz, and Maya Rudolph. Alita: Battle Angel moves into ninth place with $1.9 million for the weekend. Robert Rodriguez directs Alita: Battle Angel, which is based on a cyberpunk manga series by Yukito Kishiro. The film stars Rosa Salazar as the titular cyborg, with Christoph Waltz. Have you seen Captain Marvel? What did you think? Let us know in the comments! Keep reading to see this weekend’s full top 10 at the box office. 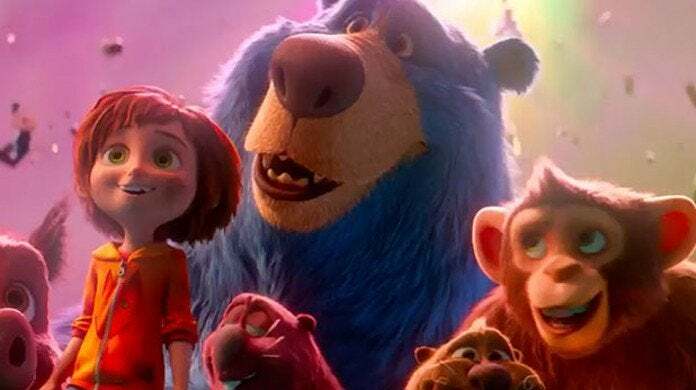 Wonder Park's voice cast includes Brianna Denski, Matthew Broderick, Jennifer Garner, Ken Hudson Campbell, Kenan Thompson, Ken Jeong, Mila Kunis, John Oliver, Kath Soucie, Norbert Leo Butz, and Kevin Chamberlin. From DreamWorks Animation comes a surprising tale about growing up, finding the courage to face the unknown…and how nothing can ever train you to let go. What began as an unlikely friendship between an adolescent Viking and a fearsome Night Fury dragon has become an epic adventure spanning their lives. Welcome to the most astonishing chapter of one of the most beloved animated franchises in film history: How to Train Your Dragon: The Hidden World. Now chief and ruler of Berk alongside Astrid, Hiccup has created a gloriously chaotic dragon utopia. 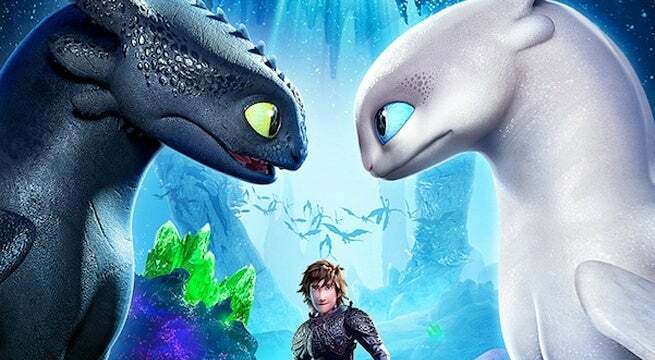 When the sudden appearance of female Light Fury coincides with the darkest threat their village has ever faced, Hiccup and Toothless must leave the only home they’ve known and journey to a hidden world thought only to exist in myth. As their true destinies are revealed, dragon and rider will fight together—to the very ends of the Earth—to protect everything they’ve grown to treasure. For How to Train Your Dragon: The Hidden World, series director Dean DeBlois returns alongside the all-star cast. The film is produced by Brad Lewis (Ratatouille, ANTZ) and Bonnie Arnold (Toy Story, How to Train Your Dragon, How to Train Your Dragon 2). The film's voice cast includes Jay Baruchel, America Ferrera, Cate Blanchett, Craig Ferguson, and F. Murray Abraham. A joyous family reunion turns into an unexpected nightmare when Madea and the gang find themselves planning a funeral in the backwoods of Georgia. A Madea Family Funeral is written, directed, and produced by Tyler Perry, who also stars in several roles. The film also features Cassi Davis and Patrice Lovely. 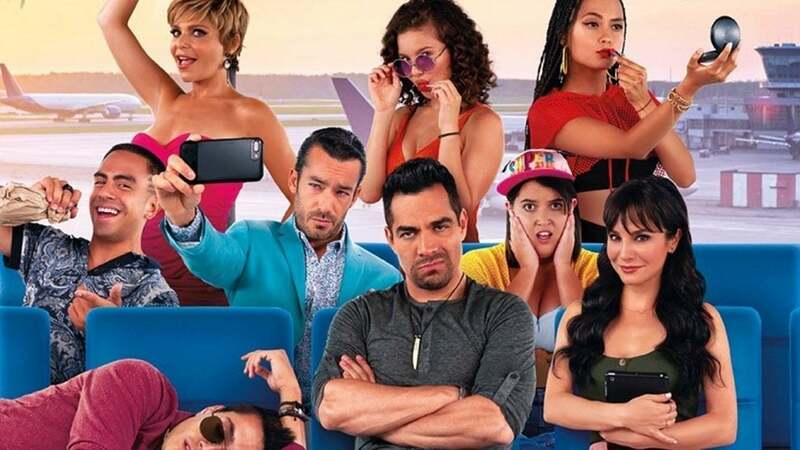 No Manches Frida 2 is directed by Nacho G. Velila and stars Omar Chaparro and Martha Higareda. 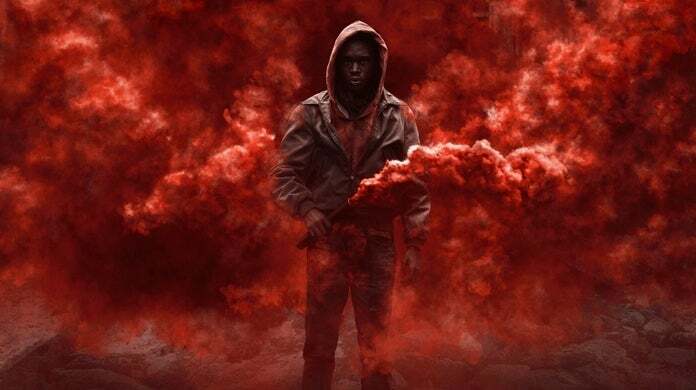 Captive State is directed by Rupert Wyatt, co-written by Wyatt and Erica Beeny, and stars John Goodman, Ashton Sanders, Jonathan Majors, Machine Gun Kelly. Based on Yukito Kishiro's manga series Battle Angel Alita, the film is directed by Robert Rodriguez, written by James Cameron and Laeta Kalogridis, and produced by Cameron and Jon Landau. 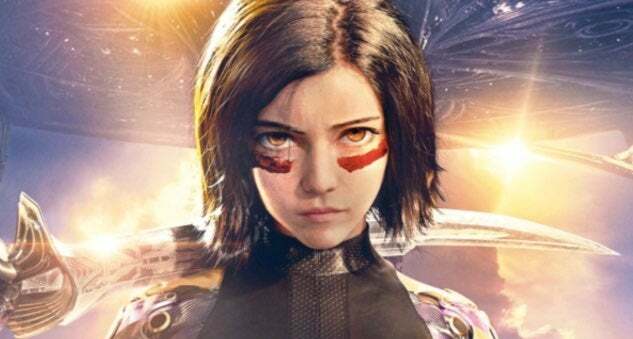 The cast includes Rosa Salazar as Alita, with Christoph Waltz, Jennifer Connelly, Mahershala Ali, Ed Skrein, Jackie Earle Haley and Keean Johnson.